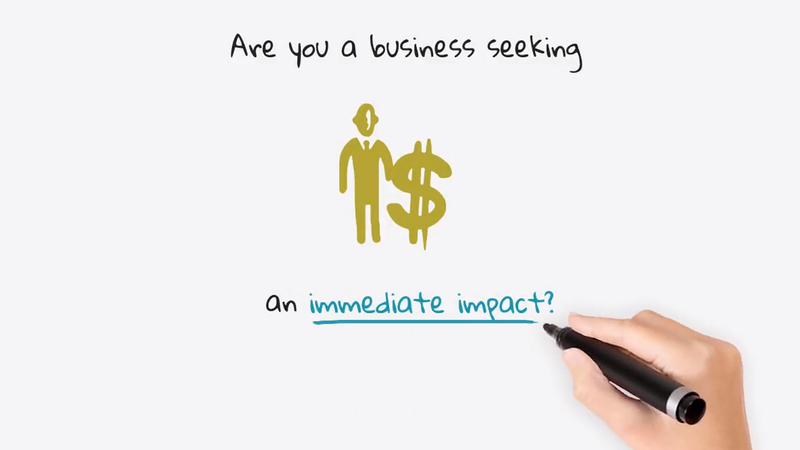 The Barrett Consulting Group… is your business insurance solution expert. After working in all functional areas of the insurance industry for more than 30 years, we know insurance, and are committed to maintaining the highest standard of integrity and professionalism in our relationship with you, our client. The Barrett Consulting Group Services, LLC is a reputable insurance consulting firm in Atlanta, GA. We provide a wide variety of insurance options and personalized services for claims, loss control, underwriting and mergers and acquisitions. Our team has more than 30 years of experience in all lines of insurance. Our team takes pride in having a diverse industry background and the ability to exceed customer expectations. We help build organizations from the ground up through our services. Our consulting firm has led significant changes as the insurance industry shifted. We collaborate with all functional areas of a company to create the right insurance model. Focused on best practices and workflow consolidation, technical file reviews among other services. We are dedicated to maintaining our integrity and professionalism. Your company is in good hands when you choose us as your partner in making the right decisions about insurance policies. Our vast experience, sense of accountability, and strategic thinking skills will get you through market changes because we can recommend the best insurance solution for your business.